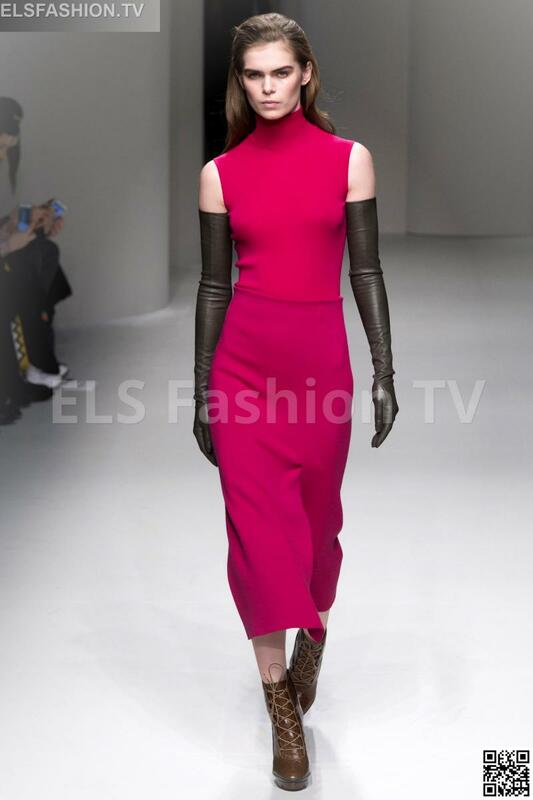 Salvatore Ferragamo designed its collection with dominant color black, burgundy, blue, green, orange and purple. The used materials: leather, knits, nylon, mohair. Lenghts: various. 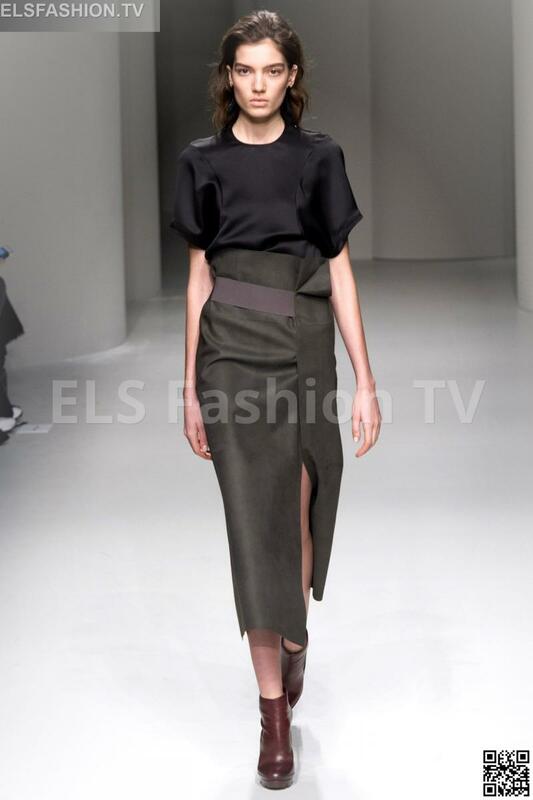 Shapes: sheath dresses to be worn with sculptural collar, micro down jackets. 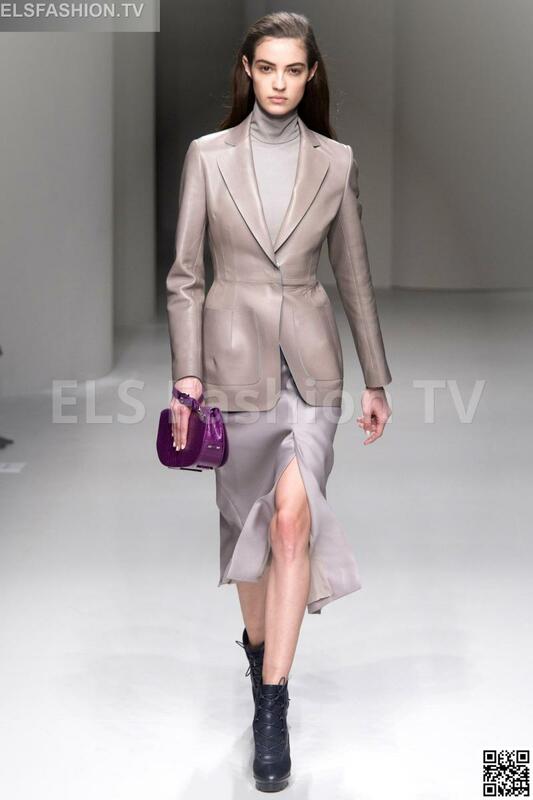 Straight slip dresses and suits with contoured jackets. 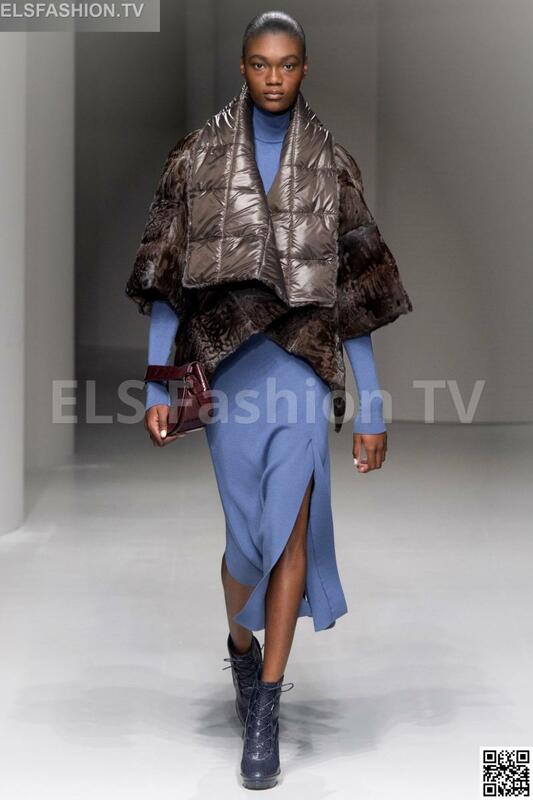 ELS Fashion TV presents the Salvatore Ferragamo full collection. 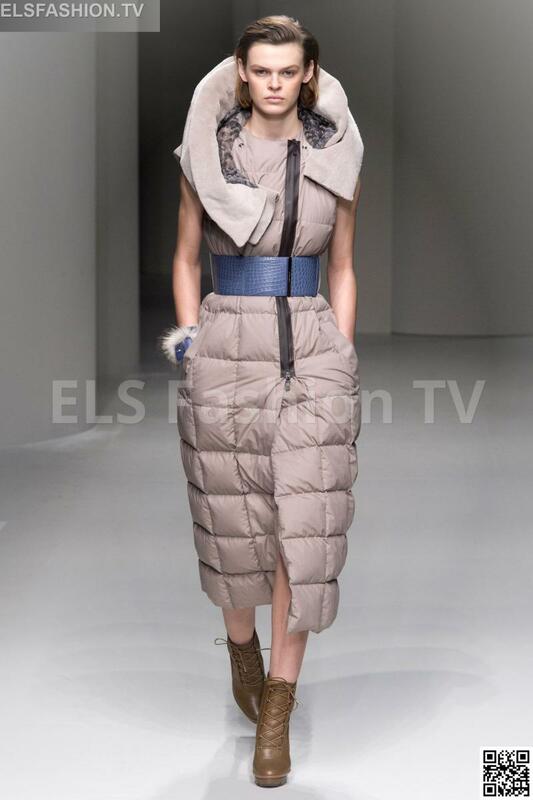 Click on any image below to enjoy the full Salvatore Ferragamo fashion shows Collection with 44 shoots!.